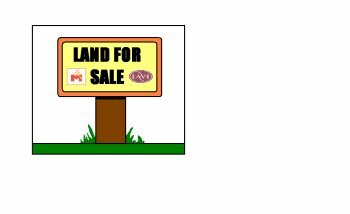 c. 70 Acres of Planted Land For Sale By Private Treaty. Title: Freehold – Folio’s SL10803F, SL28948F, and SL22584F. Situated c. 3.5 miles south of Gurteen Village and with excellent access. Plantation is in four sections all adjacent to one another. Premium: 3 years remaining @ €10,000 per annum.